One of the ways that garlic helps you overnight is that is can clear blocked nasal passages. The allicin, when breathed, thins mucus so that it drains. 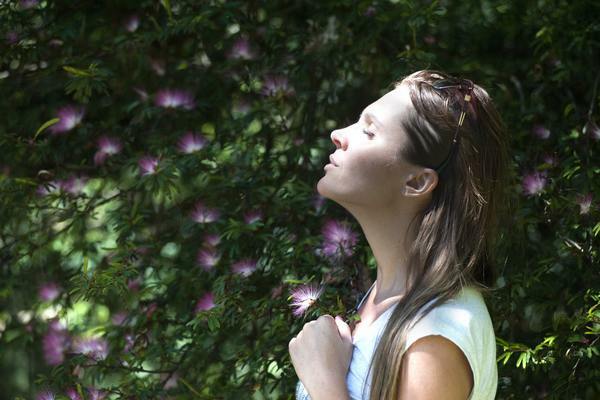 Your breathing will improve, which in turn makes it a lot easier to fall and stay asleep. 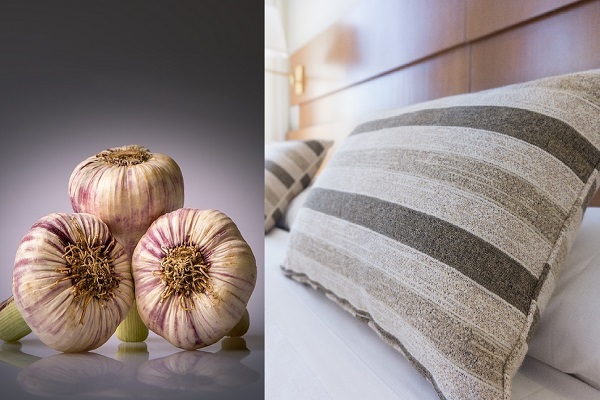 If simply placing a clove or two of garlic under your pillow isn’t enough, you can make a garlic steam to breathe before bed. Simply place 3-5 crushed cloves into a pot of boiling water, turn off the heat, and then inhale the steam. 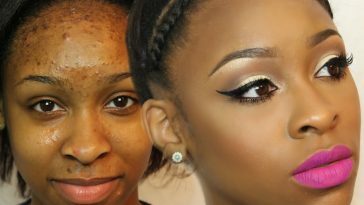 Be careful not to get so close to the pot that you burn your face. Garlic is also a potent antibacterial and can knock out common germs before they make you sick. They can also help shorten the duration of a cold or flu. 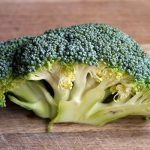 Researchers think this is because allicin is able to block two groups of enzymes that allow infectious microbes to survive in a host body. Sleeping with garlic under your pillow regularly can help ward off passing germs, but you might want to add more to your diet if you actually catch that cold. Sleeping with garlic under your pillow is a holistic remedy for insomnia that has been used for ages. It’s counterintuitive to think that a smell as powerful as garlic could be calming, but it works. 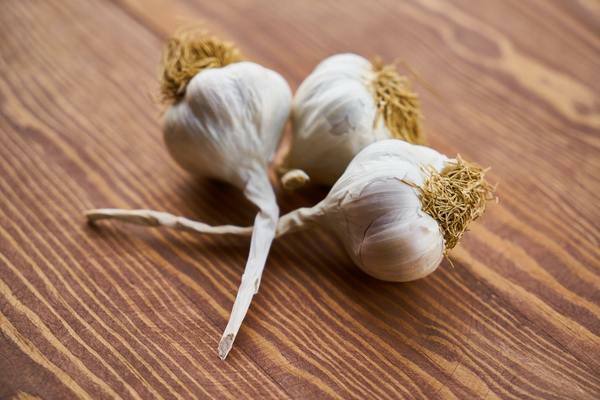 Smelling the allicin in garlic can help you fall asleep and stay asleep so that your rest is truly restorative. Beyond sleeping with garlic under your pillow, eating more of it can increase your intake of magnesium and potassium. These two minerals play a vital role in sleep by working synergistically to relax your muscles and produce a chemical called GABA. GABA is the body’s signal that it’s time to calm down, and it chills out your brain cells so that they can begin the restorative work that happens overnight. If you’ve ever worried about a spider crawling into your mouth while you sleep, or woken up with a bunch of mosquito bites, you’ll appreciate having some extra protection under your pillow. Garlic is toxic to bugs and they know it, so having some under your pillow naturally discourages them from joining you in bed. In fact, some people use a garlic and water spray to repel bugs in the garden. But for the purpose of repelling insects, eating garlic doesn’t seem to be as effective. Mosquitos especially are attracted to the carbon dioxide we exhale, and of course that occurs no matter what we’ve eaten.